Mordred is a child conceived by Arthur. Arthur accidentally slept with Morgause. Morgause is the younger sister of Arthur. It happens by mistake. Merlin says that the boy will destroy Arthur. The message prompted Arthur to kill all babies born in May. All the babies should be thrown overboard. This is the cruel policy of a king. Mordred does not seem to have a positive side but you are wrong because you can get a positive message from the incident. 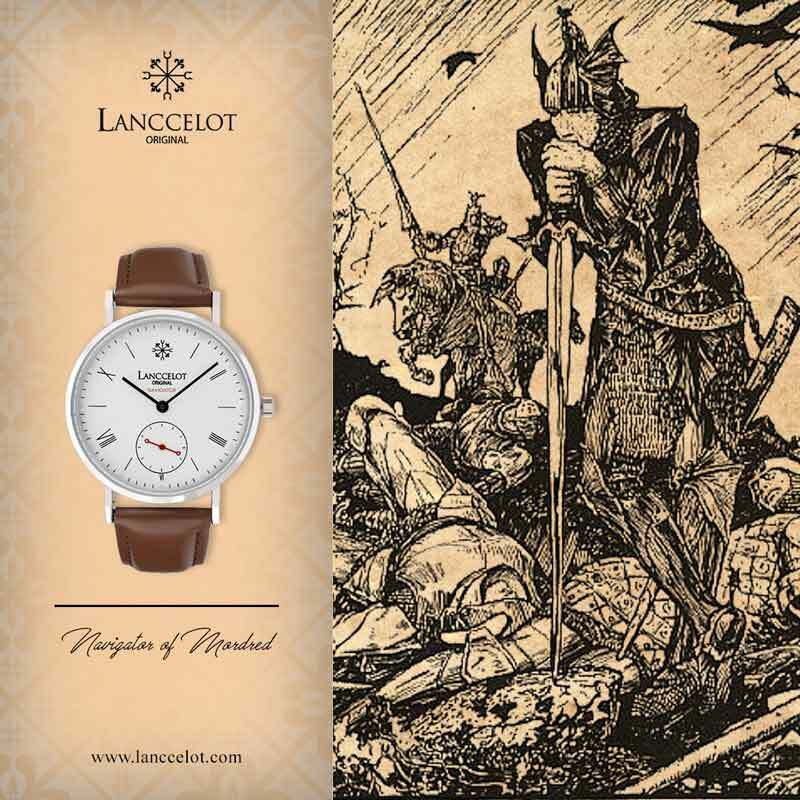 Lanccelot delivered the message by creating the Navigator of Mordred. 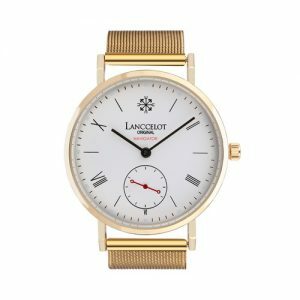 These watches have different bands compared to other watches. 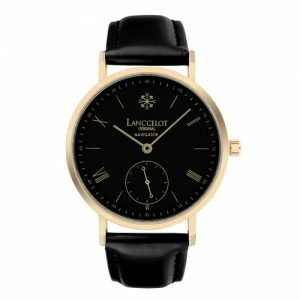 Usually, Lanccelot uses red color but this watch has a brown color. The color is related to the soil. The land is the creation of Mythical Creatures. 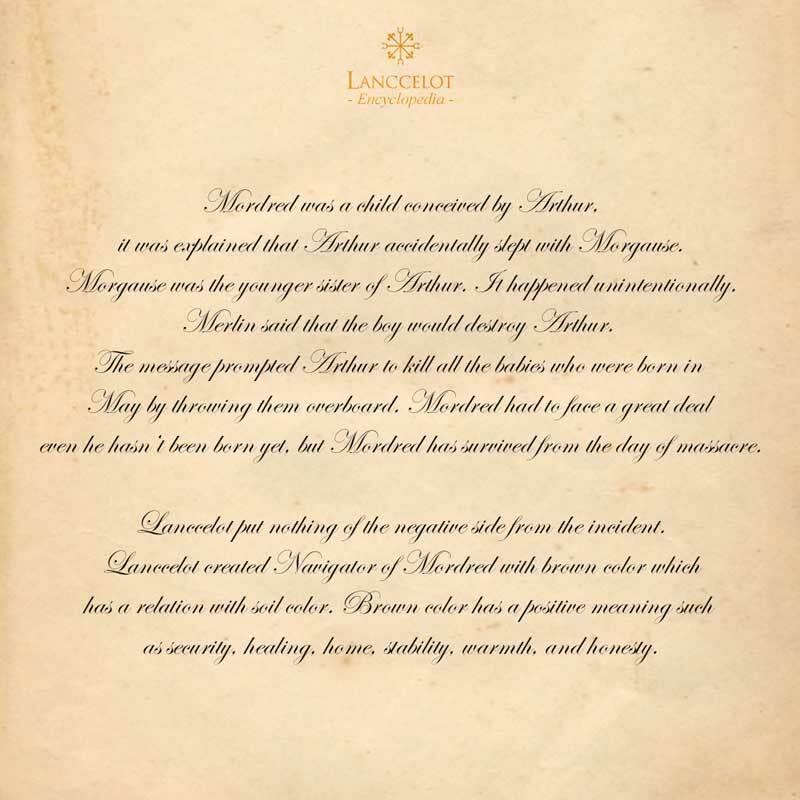 Lanccelot tells about the legend of Morderd. Morderd’s birth was Arthur’s fault but the king did not want to be responsible. The king acts cruelly by killing all innocent babies. Morderd is the manifestation of the sin of Arthur to all the infants. The baby has a life and Arthur does not appreciate it. Morderd had to face a great ordeal before being born into the world. Morderd is not the general son. Morderd managed to survive the day of the massacre. 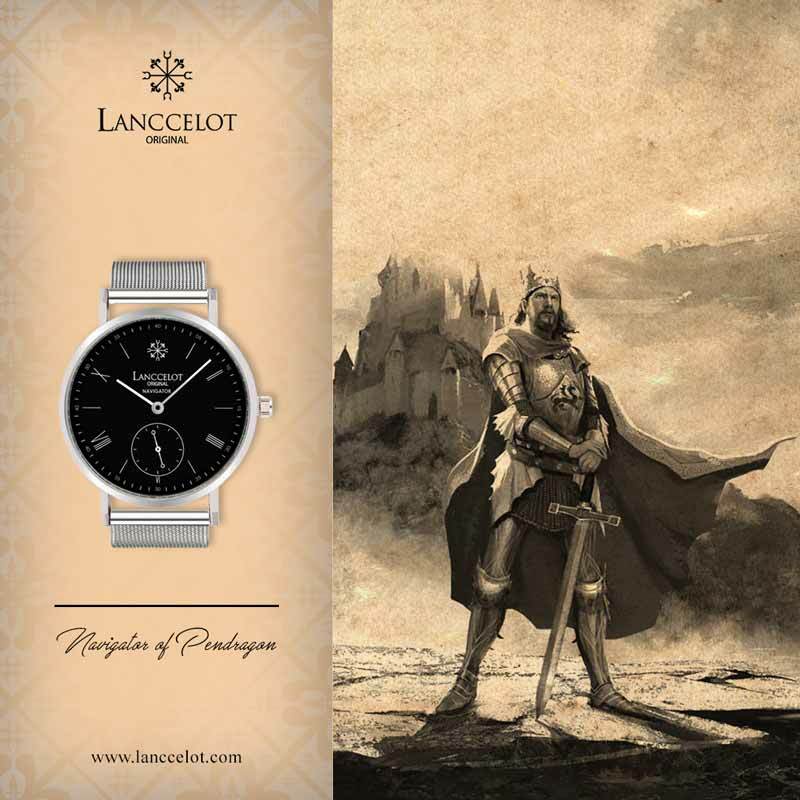 Lanccelot conveyed the History of the band from the watch. 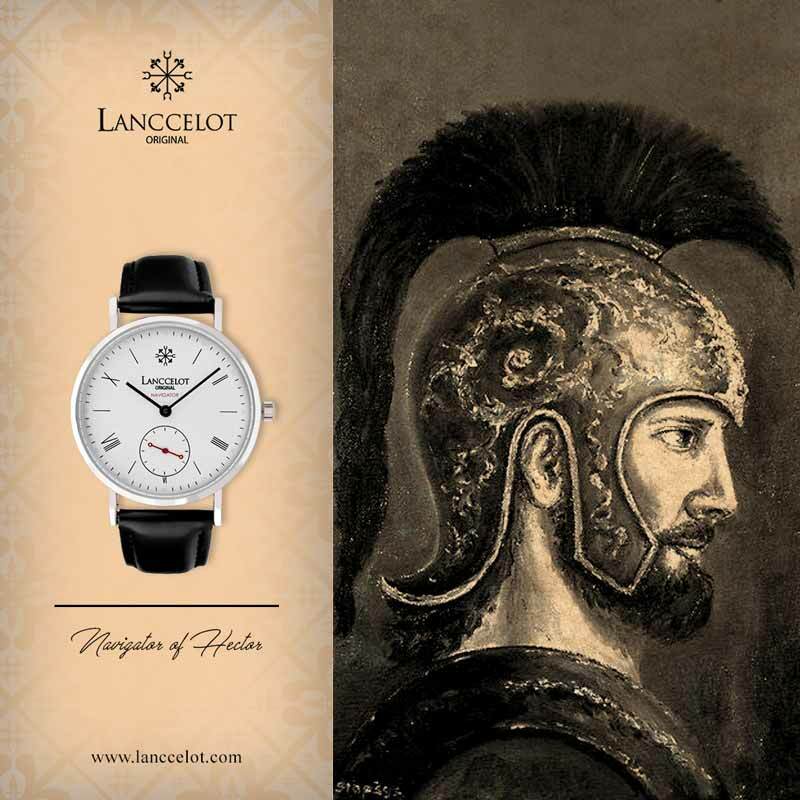 Mythology is part of this Lanccelot watch. Morderd is a sinless child who has no sin. Morderd has also done well. Morderd frees the youth who is insulted by a woman. Morderd defended the youth and freed the youth. Morderd also succeeded in making the young man an honorable person. 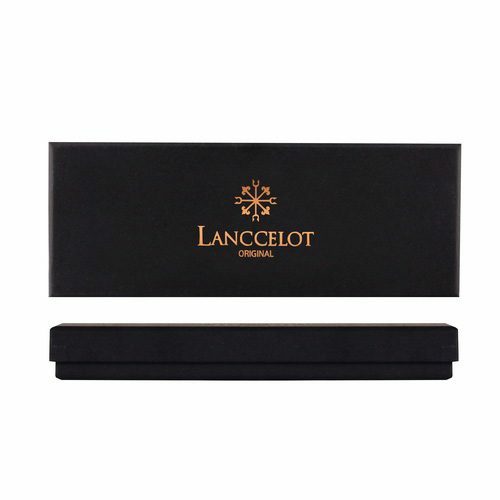 Lanccelot does not take badly of the Morderd characters. 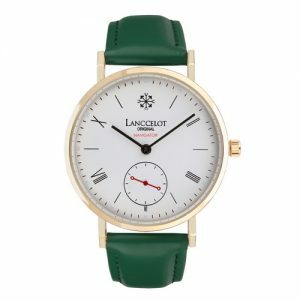 The company just created a classic design inspired by the story of Morderd. 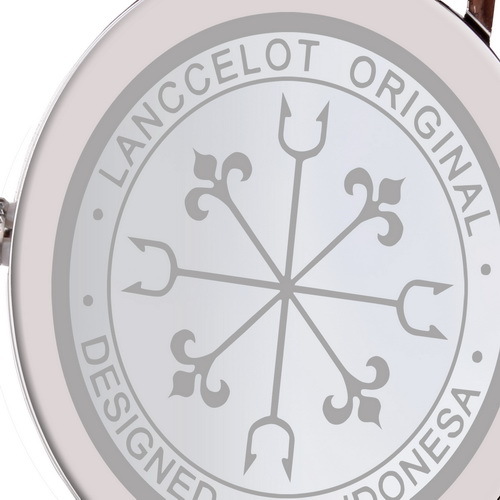 This is the best-selling watch in Indonesia and other countries. Morderd remains a youth who has done good thing and this cannot be denied by anyone. 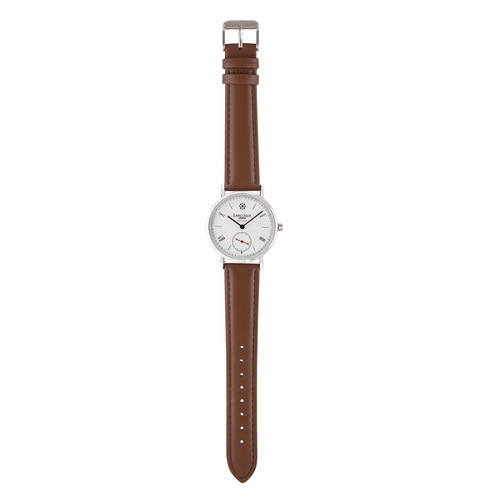 This watch has a blend of white and brown. 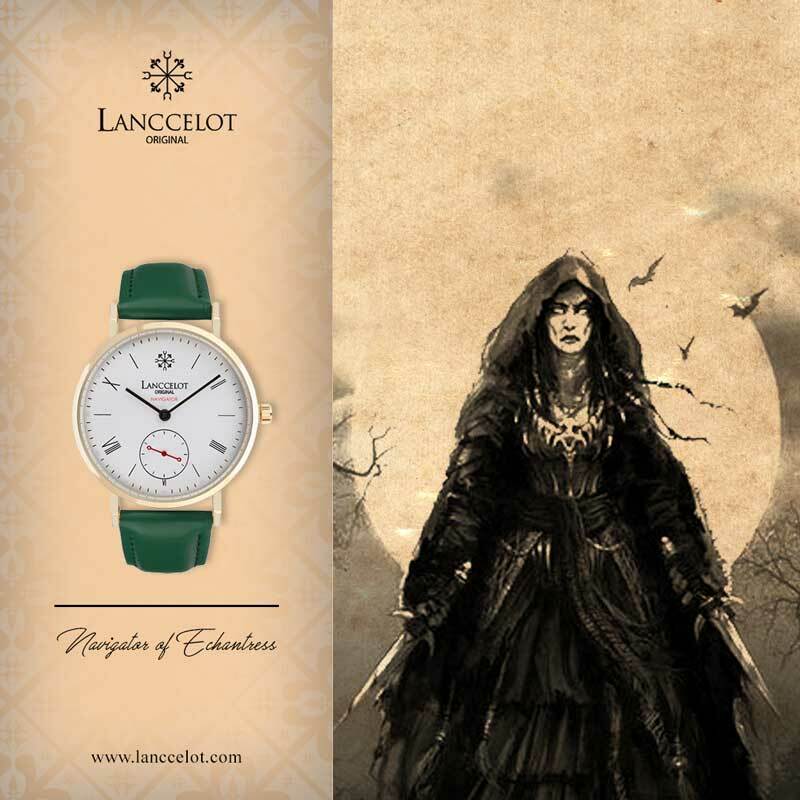 It is a simple color that illustrates that you can face all challenges like Morderd. 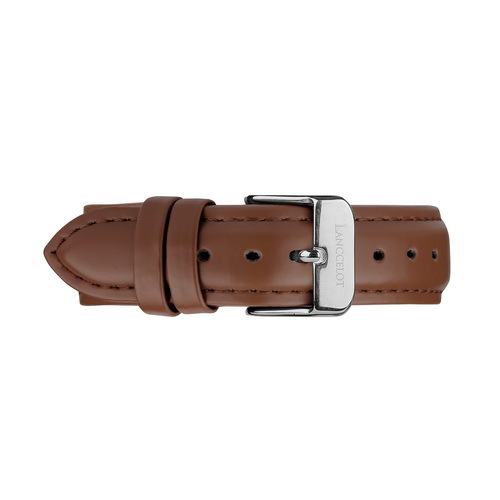 This fashion item also gives the message that you can survive in bad conditions. The color of the soil will blend into your skin. 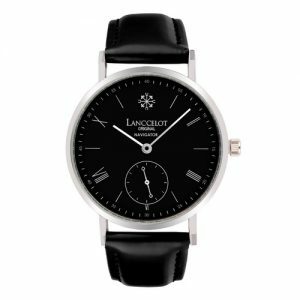 Lanccelot does have a collection of watches with an elegant look. Soil color can make your eyes cool. This is the color that can make you feel calm. 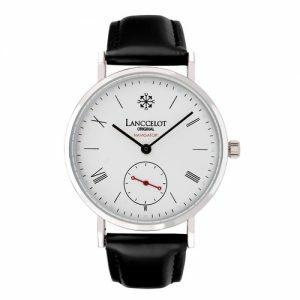 You would not expect this watch to match any appearance. 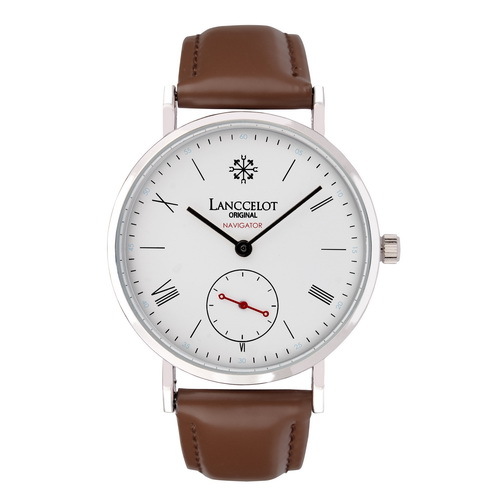 You can dress casual and formal with this watch. 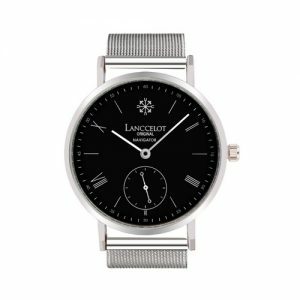 That’s the purpose of Lanccelot when creating this watch to complement your style every day.